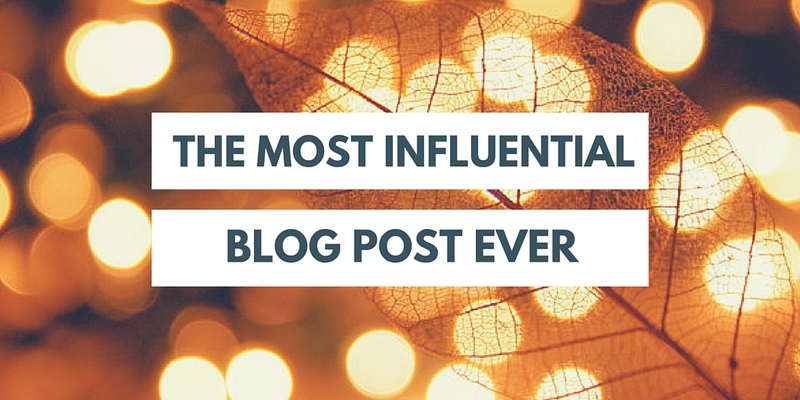 20 Blogging Experts Share Their Most Influential Blog Post – EVER! 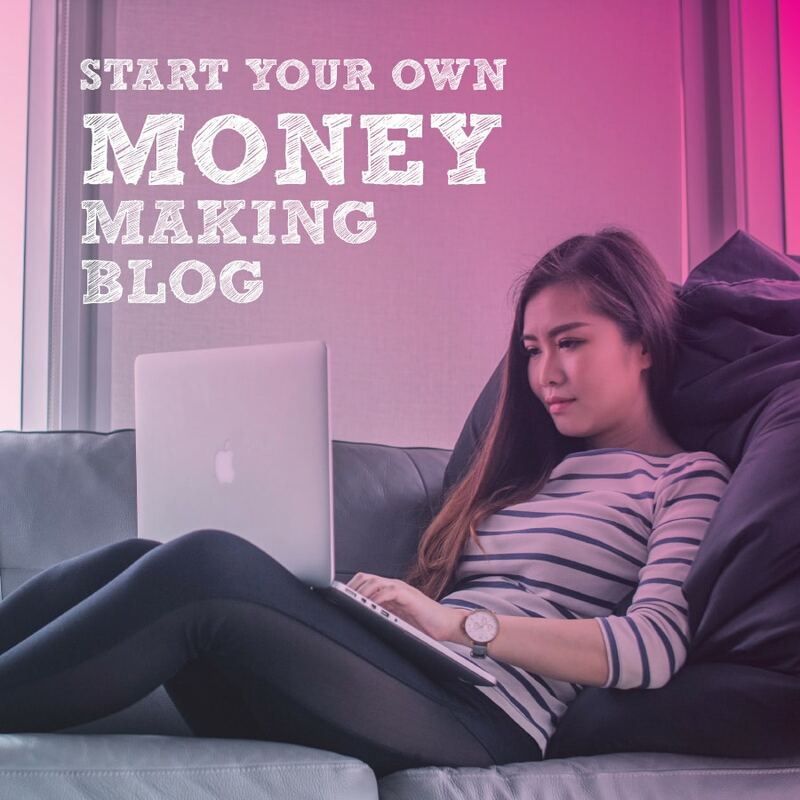 I’ve been making money blogging for quite a long time now. 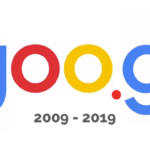 In fact I launched my first blog 8 years ago this month. The other day my friend, Shane, was asking me how I kept motivated with blogging especially after doing it for so long. I told him that I have bookmarked a handful of blog posts which I revisit whenever I feel unmotivated, tired or frustrated. 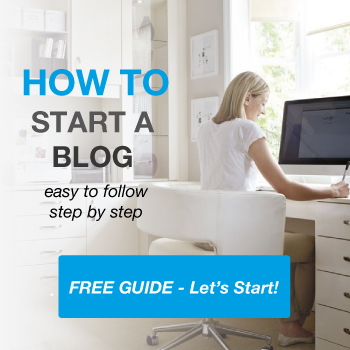 After all blogging can be quite a lonely and daunting process especially in those first few months. And this got me thinking, what blog posts have been influential on some of my favourite bloggers? So I reached out and asked them….. 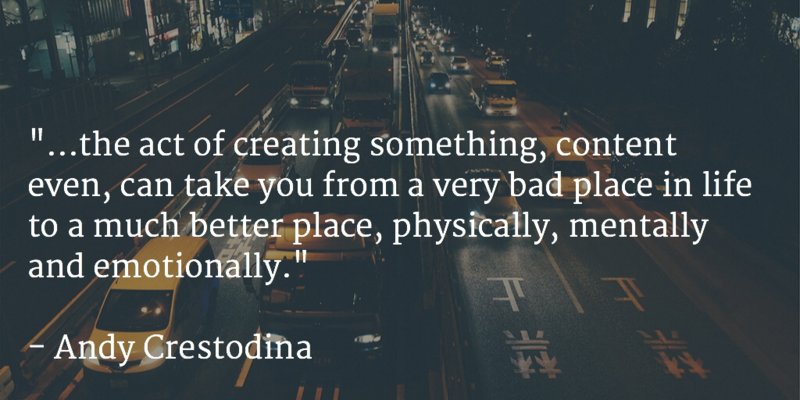 Which Blog Post has Inspired You? Below are the twenty excellent responses I received. This is a free eBook from Seth Godin on starting a business with nothing at all. 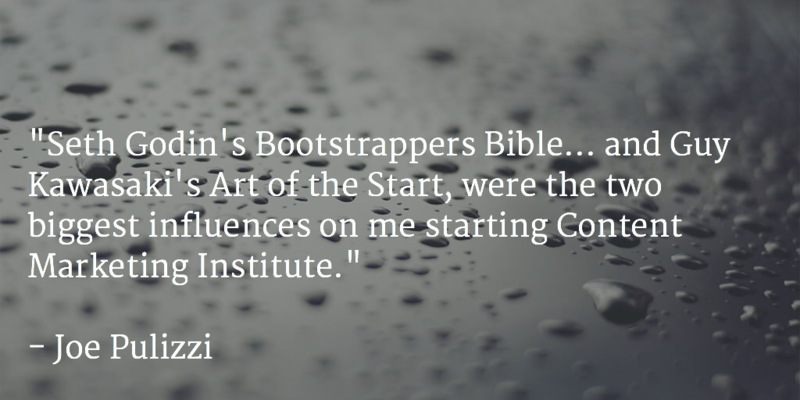 This eBook, as well as Guy Kawasaki’s Art of the Start, were the two biggest influences on me starting Content Marketing Institute. 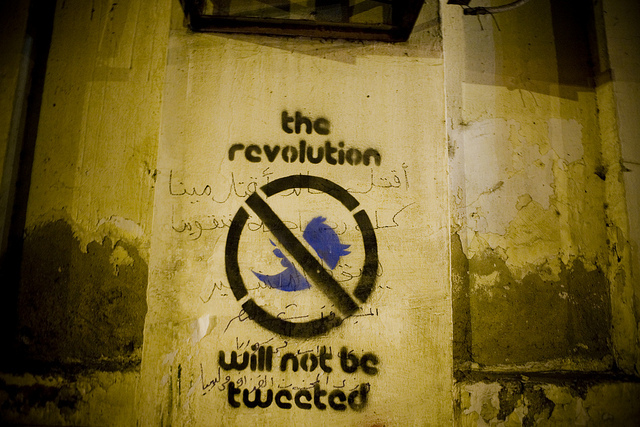 There was one article from 2010 that has continued to challenge my thinking and perspective and this was a piece that Malcolm Gladwell wrote called Small change: Why the revolution won’t be tweeted. Remember that this was written before Arab Spring, before Occupy Wall Street and other seemingly crowd-sourced revolts. When he wrote it, he was largely criticized but looking back, we must consider whether is it possible to create a societal change through the weak relational links of social media. What change has really occurred through the Spring and Occupy movements? The piece continues to provoke discussion five years later. Here is the most inspiring post I’ve ever read: A Speech You Will Never Hear Again by Mark Schaefer. It’s actually a transcript of a talk he gave at a conference, and picturing Mark saying these words on a stage makes it all the more powerful. It starts “I’m just a guy with a blog. A blog that saved my life…” and goes into the most personal account I’ve read about how the act of creating something, content even, can take you from a very bad place in life to a much better place, physically, mentally and emotionally. Rarely have I read such a personal account on such an important topic. I recommend spending a few quiet minutes with Mark’s words. As a former BBC local radio journalist I thought it would be good to leverage some of my skills and start a podcast – but the information I found online was either expensive or not easy to follow. (I soon realised that even with my broadcast experience, I had a lot to learn about all this once I got started). 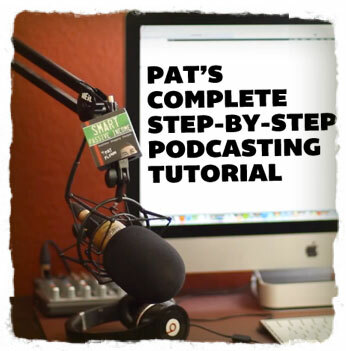 So when I stumbled across Pat’s podcasting tutorial – I think it was mentioned in one of his shows – I was delighted that it was free, easy to follow and actionable. I followed it to the letter and that’s how the Content Champion podcast got started. I’ve now produced nearly 50 episodes and am thinking of adding another podcast to my content output. Pat offers tremendous value through his blog, and over the years I’ve bought quite a few products through his affiliate links – plus his ‘Smart Podcast Player’ (which I still use and recommend), so I’ve gone some way to paying back the great value he’s given me. I guess that’s what happens when you produce fantastic quality content on your blog – your readers get so much out of it that the law of reciprocation means they feel compelled to pay you back in some way – which is certainly true in my case with Pat’s superb podcasting post. As a freelancer who had always loved traveling, this blog post (and book) on how to travel the world on $50 a day was alluring. Was this really possible? Yes, it is! And now I’m traveling the world with my lovely wife, while freelancing and running my design blogs. One post that comes to mind is this one from John-Henry Scherck: Creating Efficient Data Collection Systems for SEO and Social. I remember reading through this article and lightbulbs were just firing up above my head. I’d been looking for a lean data collection process like this for some time but I had hit so many brick walls. Off the back of reading this I went away and started experimenting with data scraping via JSON and XPath and it helped me do all kinds of awesome stuff. If you’ve never read this and you’re a bit of a data geek (like me) then you need to stop what you’re doing and read it now! My blog post of choice is from the hugely inspirational Geraldine DeRuiter, the wife of Rand Fishkin, arguably the Godfather of SEO. The post is here on her blog the Everywhereist. I could not believe my eyes as I read she had a brain tumour – she was so funny, so pragmatic, so clever and so admirable with it, and it hit me very hard. I adore her writing and had even more respect for her from that point on and how she dealt so lightheartedly with such a heavy problem. It was such a brave post and it changed the game for me in that in August 2012 (around 2 months after Geraldine’s post) I had a scare of my own with cervical cancer. I blogged about it as she did and ended up getting not only a lot of shares and awareness but 5 women booking smear tests to check for cervical cancer. So her incredible post actually indirectly influenced a bunch of women in the UK to go and get tested for cervical cancer some months later, having a tangible effect in the offline world. She’s my favourite blogger to read and I have huge respect both for her and that post. I’m a huge fan of the Swedish author Henning Mankell. Diagnosed with cancer a few years back, he began writing about it and this post in particular is one that I love, as it’s full of courage. I have a good friend who’s battling breast cancer and I just reread this post a few days ago after talking to her and being amazed at her positive attitude and courage. Mankell’s words about nothing ever being too late just really resonate with me. That’s always been my attitude. Almost everything can be fixed or dealt with in some way. 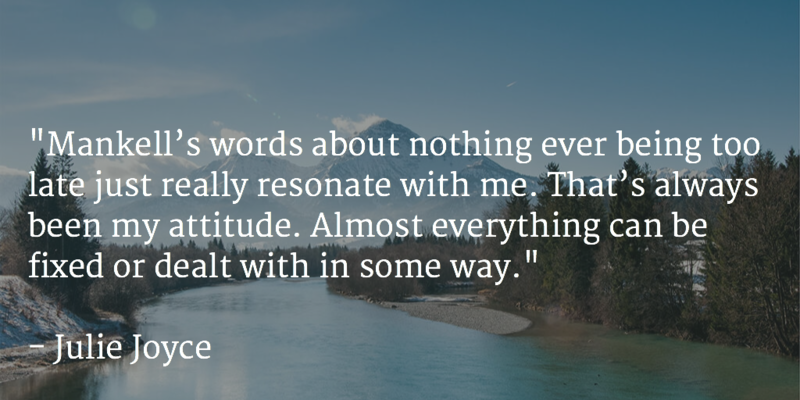 Happiness stems from gratefulness, not the other way around, and James always does a great job bringing that focus back to me. 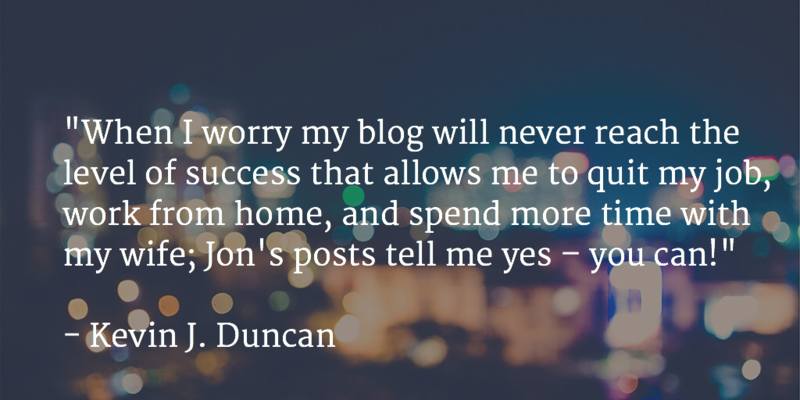 In 2011, Jon Morrow shared a post on Problogger which was hands down, the most inspiring post I’ve read in a long time.Jon was the Associate Editor at Copyblogger and helped to launch the Kissmetrics blog. But that’s nothing to do with why this post is inspiring. 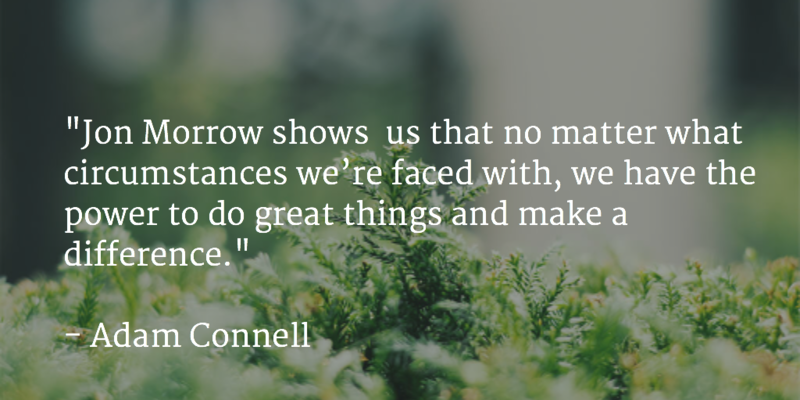 This post shows us that no matter what circumstances we’re faced with, we have the power to do great things and make a difference. This post really helped me out as a web publisher back when I was just starting A model for link building: beyond “great content” by Ross Hudgens. I’ve been a huge fan of Ross’ past works – but this particular blog post have had the biggest impact on me as a content creator. The way this post was constructed, its extensiveness, plus the substantial value I got from reading the entire post over and over influenced me to build my own standards when publishing my own work. 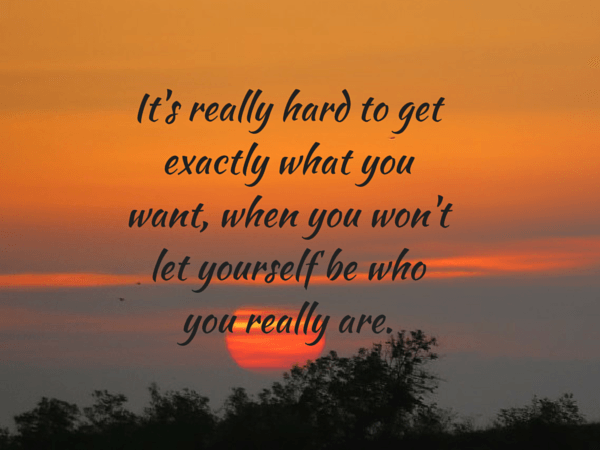 The blog post that made the biggest difference in my life I can no longer find. But it was on Hubspot’s blog 7 years ago. That “inkling” was a fascination with the power and global reach of social media and especially Facebook and Twitter. 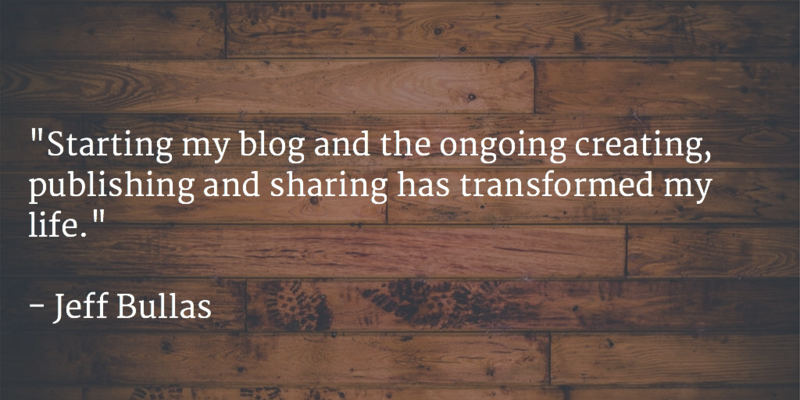 Starting my blog and the ongoing creating, publishing and sharing has transformed my life. One blog post that inspired me to start-up my second company (Qeryz) was a blog from Rand Fishkin titled: Moz’s $18 Million Venture Financing: Our Story, Metrics and Future. You see, I’m running SEO Hacker, which is a digital marketing agency for four years now. 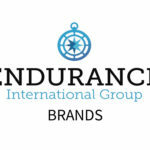 I realize that Rand started there as well – with SEO consulting. Then he jumped to building a Software-as-a-Service business through what is now known as Moz analytics. And the scalability is huge! You could see it in the first picture in that blog post that the consulting revenue was nowhere near the SaaS revenue. In fact, shortly after, they gave up on consulting and focused full-time on SaaS. That’s where I want to be some time in the near future. This post from Rand Fishkin on “Manufacturing Serendipity” struck a chord with me around 3 years ago. I’ve always believed in this concept, but I’ve never seen a good description aside from broader concepts like karma and networking. Most of the good things that have happened in my career are byproducts of what Rand describes, stemming from the little things like grabbing coffee or a beer with peers, or showing up at the right conference or meetup and saying hello to someone else. This blog post inspired me because *I lived it* with the author. My wife Kelli and I have traveled the globe for the past 51 months straight as pro bloggers. Sometimes, you read stuff that doesn’t necessarily inspire you to do anything different, but it does wake you up to the awesome life you live, instilling in you a sense of gratitude, awe and wonder about your lifestyle. Kelli and I have both followed these tips to live in places like Fiji, Bali, Thailand and Costa Rica for months at a time. Her post was a reminder that we’ve largely freed ourselves by building our businesses a bit differently than other folks, and we should continue to take this path less traveled to free more folks as we free ourselves. Reading her tips made me chuckle, because this is the same, off the wall, unconventional stuff that we both did to create a life of island hopping, through smart blogging. Her insights inspired me to keep on, keeping on, and we all need to revisit that message from time to time. Hope is a powerful thing. It keeps us going when we feel like giving up. It assures us there is light despite all the darkness. It allows to optimistically walk into a new year thinking maybe, just maybe, it will be better than the last. I can’t recommend these two posts of Jon’s highly enough. They’re 3,164 words of hope-filled goodness. In February of this year I stumbled across this YouTube video entitled: “What Does 5 pounds of Fat Look Like” – it’s the most gross/disgusting video I’ve ever seen in my life. Check it out here. 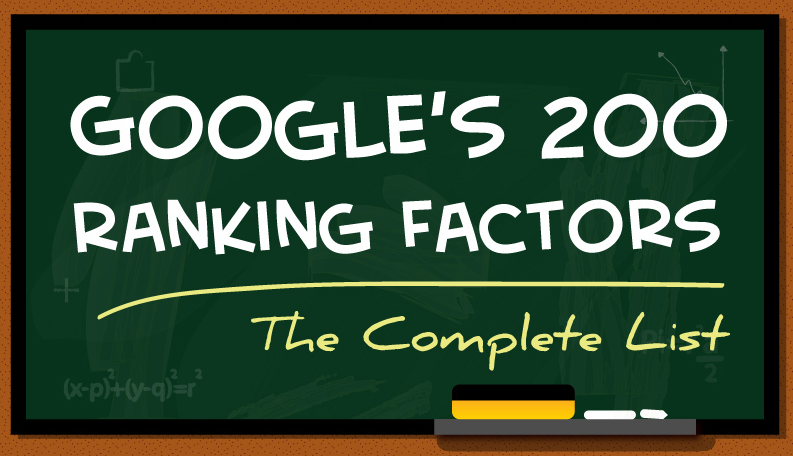 For me, one of the most influential blog posts that I ever came across was Brian Dean’s post on Google’s 200 Ranking Factors. The content of the blog post itself was great, but what was more helpful to me was that it was a living case study of a link building tactic known as The Skyscraper Technique. It’s a must-have for any content marketer looking to increase traffic and bring in more qualified leads. By implementing the Skyscraper Technique (among many others), we were able to bring in over 100K pageviews to our blog from a single post in just 6 months and ultimately grow the When I Work blog from 20K pageviews per month to 250K in less than a year. I share his post and it’s great concepts with all my clients. 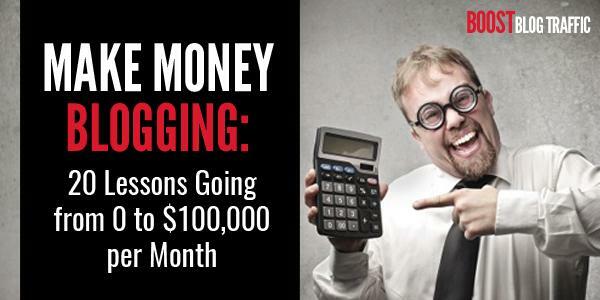 It concisely breaks down just how to earn an income from your blog. 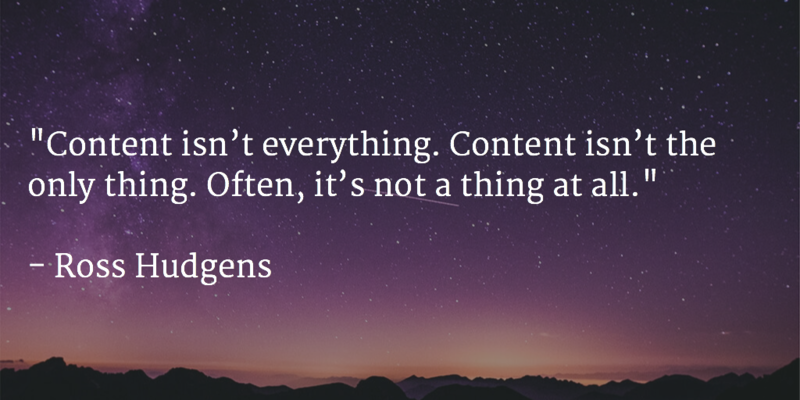 And it works in real life – which is what really matters! 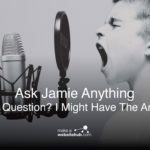 So what is your most influential blog post? Which blog post has inspired you the most to make a positive change in your life? One of my favourites is How to Be a Capitalist which really helped me to focus on creating a stable financial future for my family. Well that’s it. 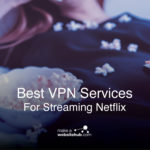 Just want to say thank you to everyone who contributed to this amazing blog post. I know some of these blogs. They are excellent professionals.